You can free download up to 3Gb daily. 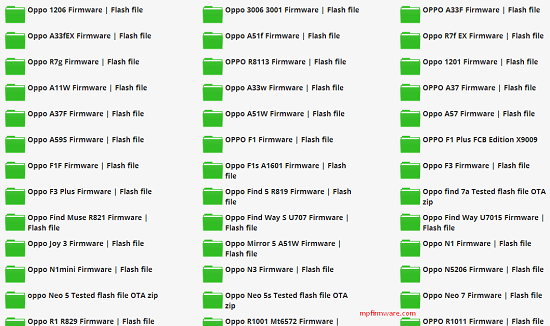 All save brick firmware are active. Be enjoy !